Auckland Council's Community Development and Safety team aim to prevent graffiti vandalism happening and to reduce the amount the council has to spend dealing with this problem, while supporting local initiatives to improve the beauty and liveability of the city. Graffiti is a tricky issue for communities around the country. Dealing with graffiti vandalism costs Auckland Council ratepayers almost $5 million annually. Recent years have seen levels of graffiti vandalism drop and great improvements in the design and amenity of parts of the urban landscape, but tagging remains a problem in some areas. 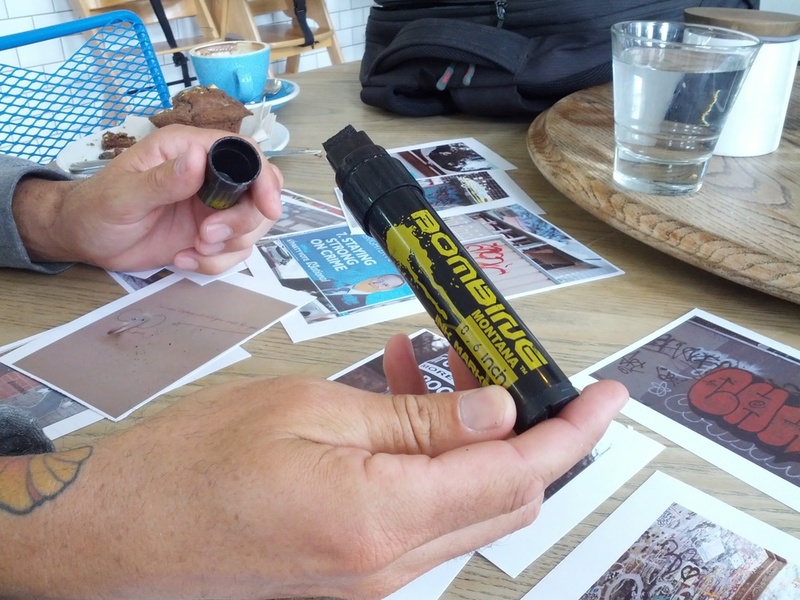 We worked with Auckland Council to explore ways to prevent graffiti vandalism through proactive, educational and community development initiatives. We reviewed evidence of what works and what doesn’t, and talked to people with an insight into graffiti culture, urban design, vandalism prevention, public art, and youth and community education. A key part of this project was an interactive and intensive co-design workshop with a group of key stakeholders, creative thinkers and those close to the target audience. Through our phases of questioning, understanding, designing and refining, we produced a clearer picture of the issue and generated ideas for how the council can best apply an innovative and evidence-informed approach to preventing graffiti vandalism through educational and community-based projects. Based on the insights, we worked with a co-design group to develop a new graffiti education programme including strategies for clear communication with property owners and managers, and a creative approach to transforming graffiti hot spots into safe and vibrant spaces. 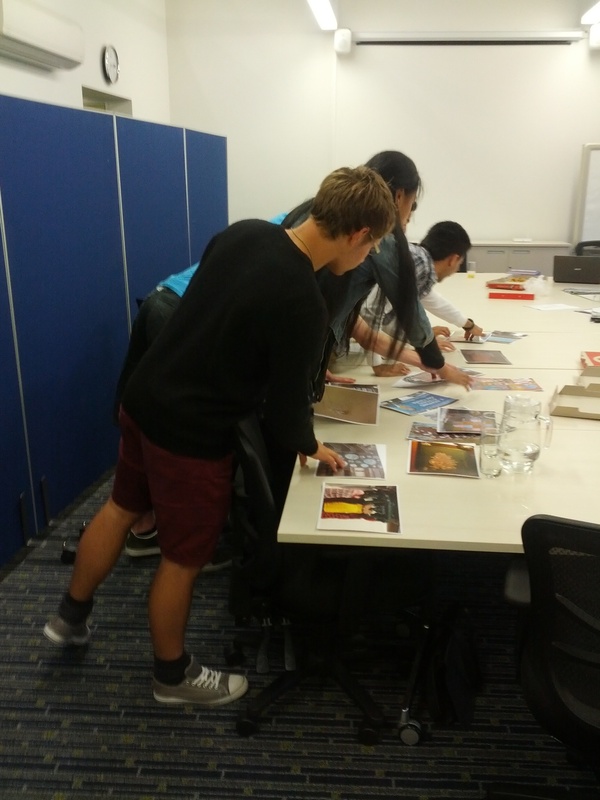 Our work informed the Council's thinking and planning around graffiti education. "Taking the perspective of a whole range of people (community, ex-taggers, etc) beyond the standard expert [was a useful approach by innovate change]."